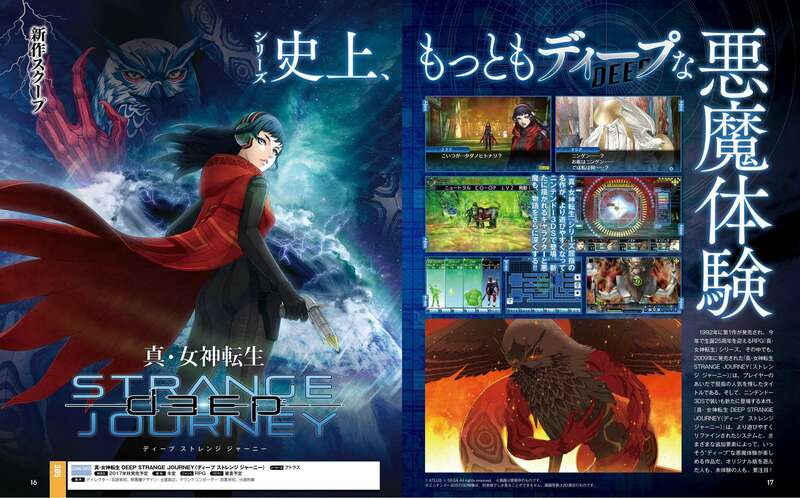 As announced previously, this week’s issue of Weekly Famitsu magazine #1478 contains the first feature for the newly announced Shin Megami Tensei: Deep Strange Journey 3DS remake. 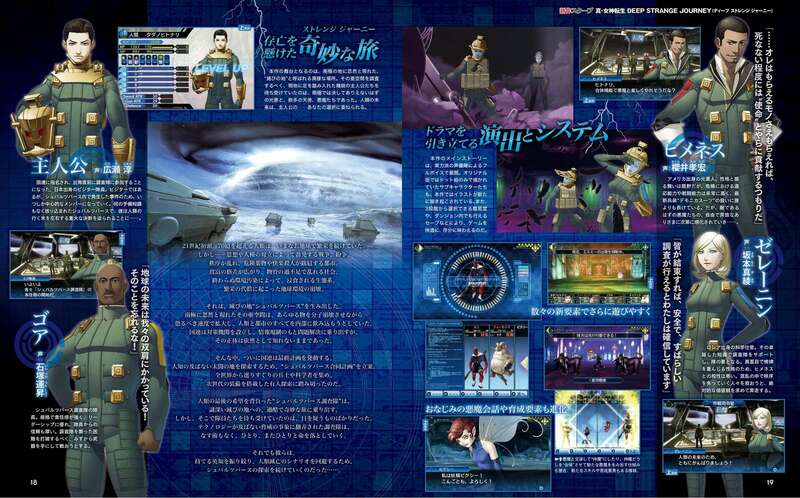 Scans of this first feature have surfaced. 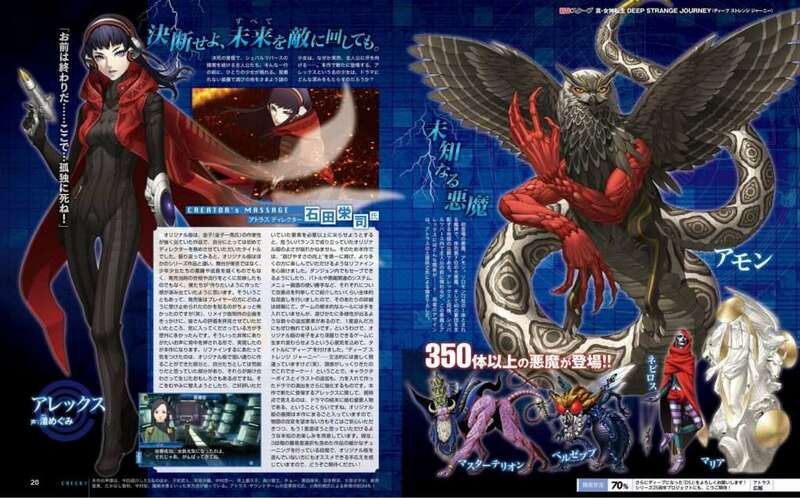 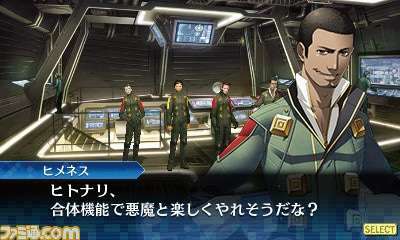 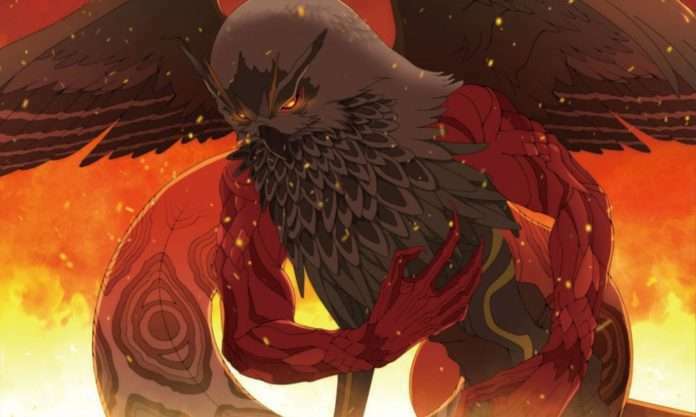 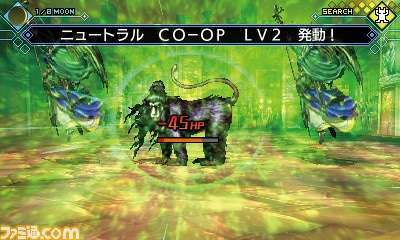 A remake of the original game released for the Nintendo DS in 2009, SMT: Deep Strange Journey will have more refined gameplay systems, with additional elements (notably new character Alex and new demon Amon, related to the new ending route of the game) for a “deeper” experience. 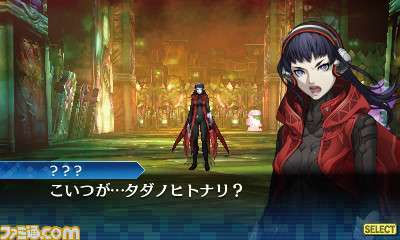 The April 13, 2017 issue of Famitsu—or issue #1478—was released in Japan on March 30, 2017. 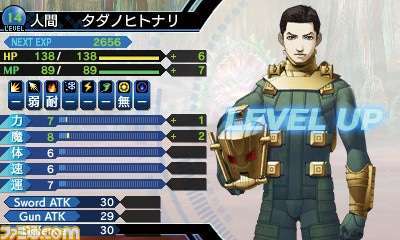 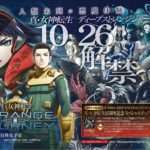 Shin Megami Tensei: Deep Strange Journey is set to be released in Japan for the Nintendo 3DS in Fall 2017.